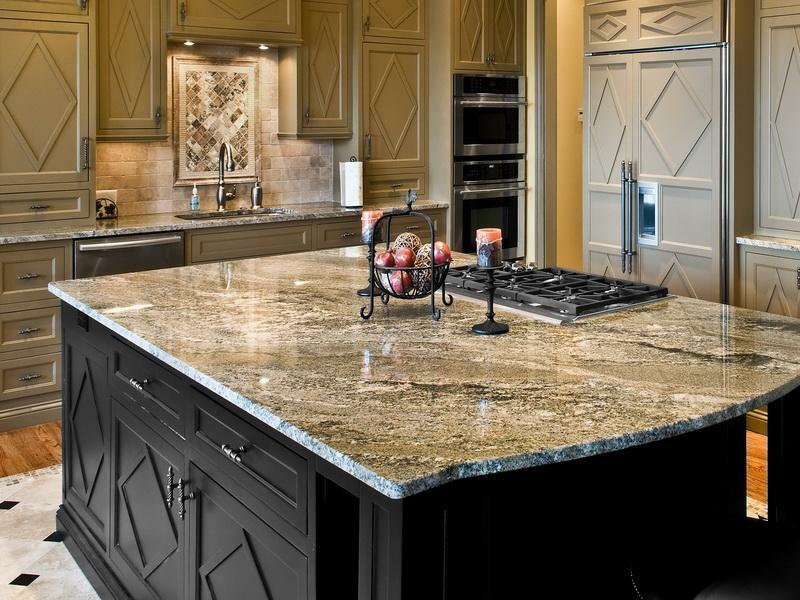 Many people hope to remodel their kitchen – someday. Many simply can’t afford it. However, with a little research they may learn that they can achieve their dream – by working at it one step at a time. 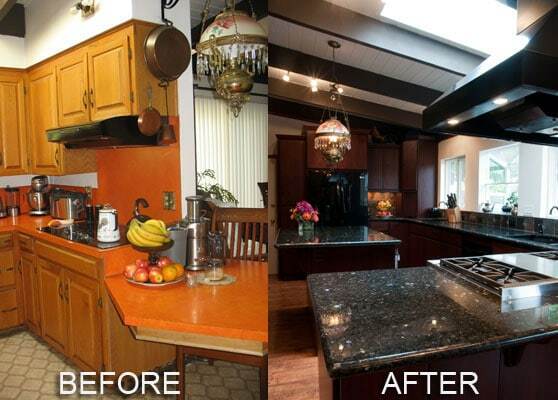 By breaking a remodel down in stages you can realistically forecast a start date, end date and an affordable budget. By avoiding the temptation to go ‘ull-speed ahead’ you actually allow yourself a safety net that may protect you from unforeseen circumstances. First you need to get a firm grasp of exactly what you want. Visualize. Discuss it with your partner. Will it be a complete overhaul? 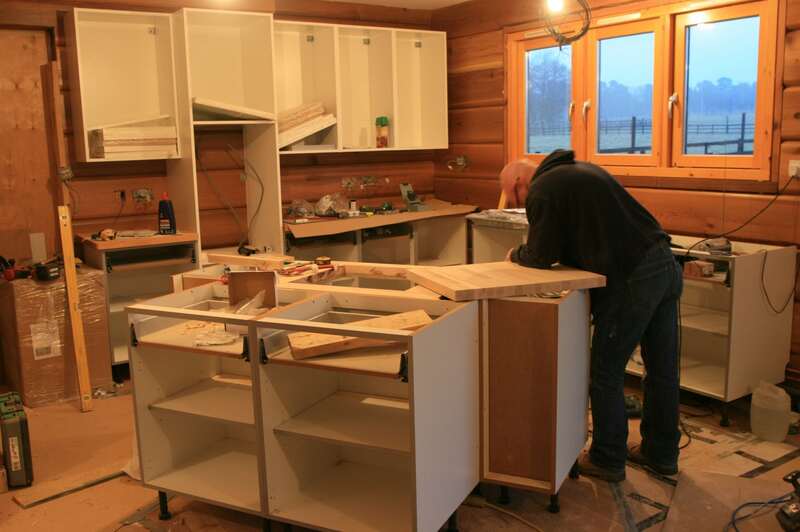 Maybe new fixtures and countertops are all that’s needed. Start with imagining how you want it to look, and go from there. If you have determined there will be much work to be done, bring in your local contractor for some insight. You may benefit from info contained in his pitch, but you don’t necessarily need to hire him. Find out. You may even consider consulting an architect. Of course, a minor reboot is one you can handle with ease. A large job will require various subcontractors. Create a spreadsheet to determine who is who and who does what. Get firm estimates and over-prepare your budget for each stage. 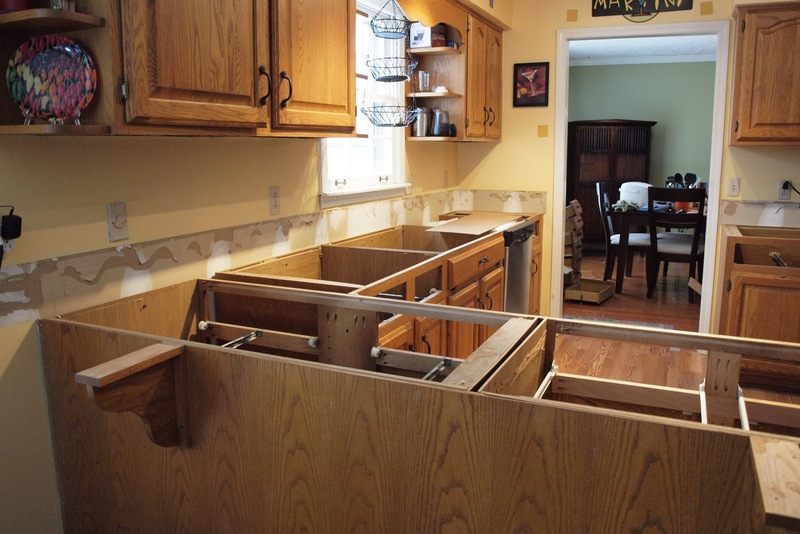 You probably don’t want to be caught short after you’ve ripped out your counter tops. Naturally, a reasonable idea of the entire cost is necessary. Each stage should be comfortably within your monthly budget. Maybe you just need paint, appliances and hardware. Price it all out. If you are getting bids, be certain they include amounts for parts. You should be determining such details as the color of your walls and cabinets, brands and model numbers for all of the necessary hardware and what it will all cost. Of course, a contractor will provide a formal breakdown. Assess your skills so you’ll know what you can handle personally. Make a firm determination as to what you will outsource. You are the coordinator. You have the power. Is construction involved? Demolition and removal needs to be researched. Will plumbing be affected? If possible, use your existing layout. Otherwise have a plumber over for the ‘what’s what’. You may also want to invite an electrician if you feel modifications to the juice are in order. Are you planning to repaint the cabinets, or toss ’em and get new ones? If you intend the latter, you’ll be looking at materials, styles, and finishes. If you’re uncomfortable to put them in yourself, be sure a quote includes installation. Want your counters and tiles to match? Look at samples. Diagonal sets will run a bit more, but a common straight set should be more affordable. Sure, you know about Ikea and Home Depot, but don’t forget there’s a wealth of info online which will help you take advantage of the competitive nature of business. And then there’s finishing. You know, baseboards, molding and the dreaded cleanup. Do not leave a related aspect untouched. For a full-fledged project expect to begin with demolition. The labors of framing, plumbing and electrical will follow. Then you’ll be insuring proper insulation. Putting up drywall is likely the next step, supplanted by priming and painting. This will lead to the installation of your cabinets, and the slab and tiles. From there the floor work will be done until finishing, such as fixture installation, is complete. It’s the final paint touches that will typically mark the end of the job. You’ll likely find that your project varies from our examples. All jobs are different. You need to assess, adapt and roll with the punches – a sound philosophy that will help you prosper in your dream kitchen endeavor and maybe even your daily routine!